Did you know that running can drop your chances of premature death by 40%? 40%?!? According to a study which was featured in the New York Times, an average of two hours of running per week can lengthen your life by 3.2 years! Incredibly, the amount of time spent actually running is significantly less than the amount of time gained. Of course those who go outside and run tend to keep healthier lifestyles in general. Conversely, it’s also been shown that starting regular exercise and play changes your eating habits as well. 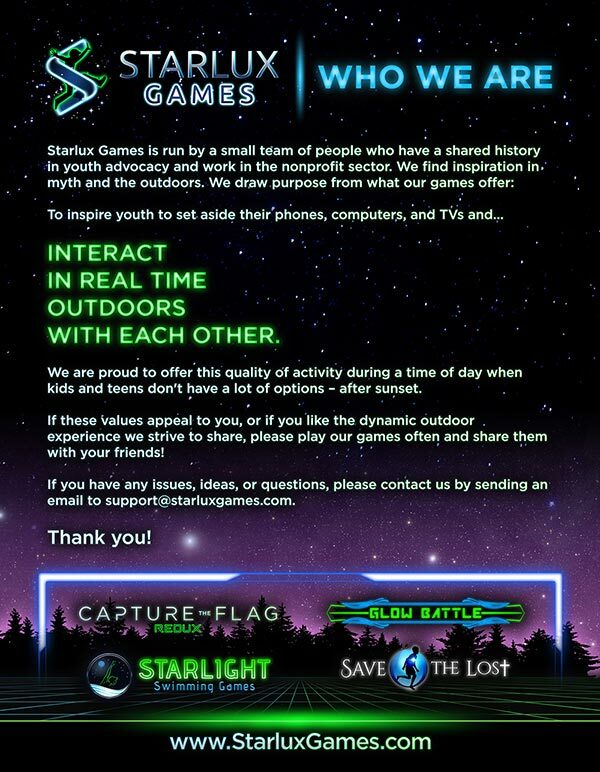 That’s why we are Starlux Games are such huge fans of getting kids and adults outside and playing to get exercise! Especially when they involve running and consistent movement. 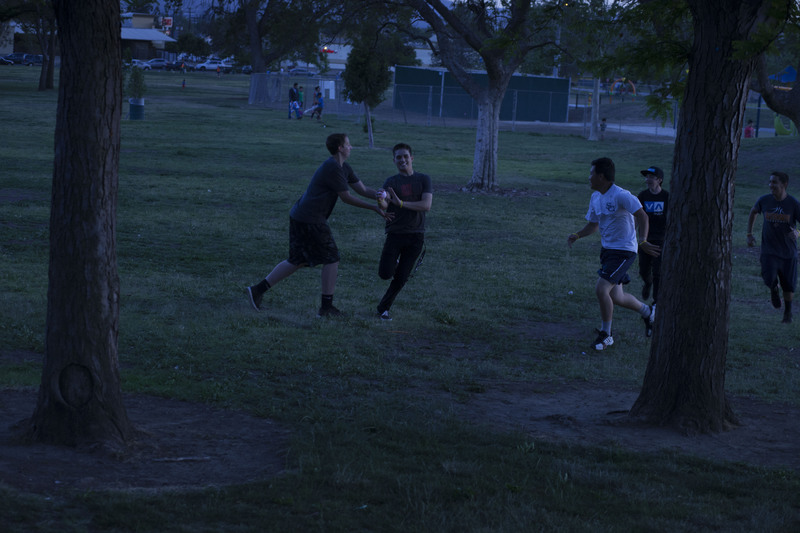 Capture the Flag REDUX is a great outdoor games to play because it will get your kids up and moving for hours during the day, while still having fun. The game is also a great workout because during play there are irregular bursts of speed, making this game a great way to get in a high intensity interval training. That can help you lose weight. 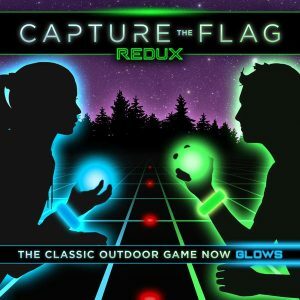 So whether you are an adult or a kid, playing Capture the Flag REDUX is a fun outdoor glow in the dark game that is a super fun way to stay healthy, and in turn, extend your life.